Trying to decide what will fit in a new home is one of the most stressful aspects of any move. A floor plan involves a lot of decision making, and it all begins with prioritising what your needs are as an individual and as a family. Floor plans are essential when moving from one home to another. A well thought-through floorplan enhances the enjoyment of the home – creating a flow between spaces. Our designers know and understand the importance of implementing good design principles for your home to ensure the scale and balance is correct and that enough space is created to enjoy your new property. Keeping your floor plan on budget, functional and attractive should be the order in which you consider what is right for your new home. It is critical to understand the dimensions of each room and the size of your new and existing furnishings. 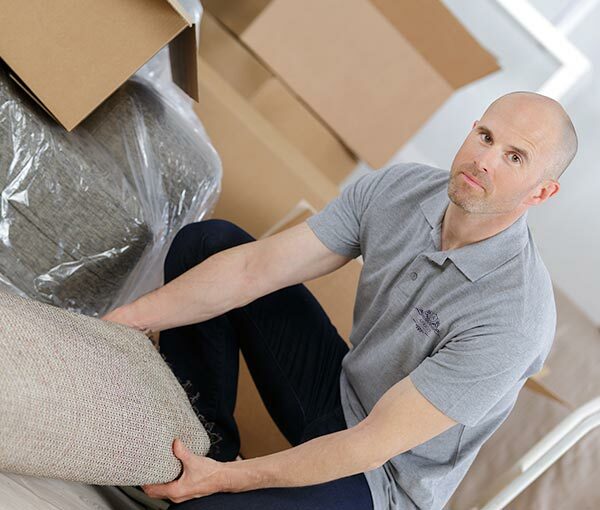 Another benefit of floor planning is that the removal team know exactly where to place your items – reducing the stress on moving day. Planning the layout of my apartment was very helpful - it clearly showed what was practical for me to take without overcrowding my new apartment. I was able to sell the larger items through auction. If you love to entertain, consider your home fully occupied when planning kitchen, dining room and living room areas. This service will ensure you plan room for mingling, eating, dancing, serving and of course walking through your home! Whether your move involves moving to a smaller property, larger home or similar space, we have the correct skills to assist you. We can create a beautiful space for you to come home to. 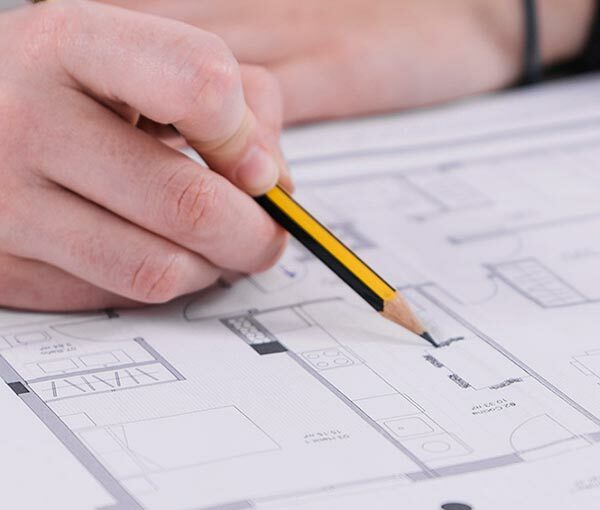 Aprico create customised floor plans for each of your purchasers – measuring furniture that your customer wants to take, ensuring it all fits into their new home. Our friendly designers will sit with your customers, designing the layout of their new home, using their own furnishings or offering suggestions for new furniture. 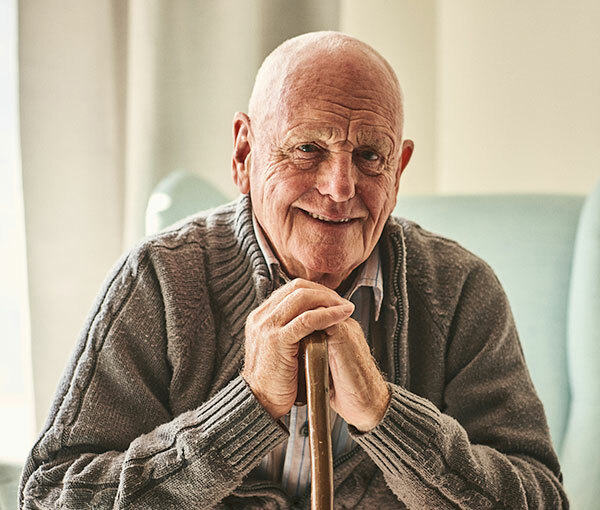 Many retirement purchasers are downsizing to an apartment – we understand the emotional impact that this has where living space is reduced and are NASMM members which means we are trained in retirement moving. Breaking down the tasks involved when preparing to move home and relieve the stress for your purchaser and their family through a range of valuable services. A fantastic right sizing service for the retirement sector. Our in-house Concierge team will support your purchaser throughout.